Former EVP/CTO Promoted to COO. 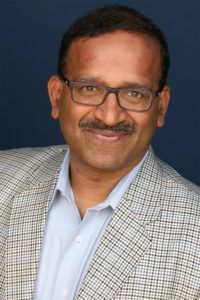 Afilias, the world’s second largest domain name registry, today announced that it has promoted Ram Mohan to the newly created position of Chief Operating Officer, responsible for most of the day-to-day operations of Afilias and its global subsidiaries. Mr. Mohan will continue to report to Afilias’ President and CEO, Hal Lubsen; most all of Mr. Lubsen’ s previous direct reports will now report to Mr. Mohan. Mr. Mohan’s appointment recognizes the pivotal role he has played in the development of Afilias and paves the way for continued growth for the company.